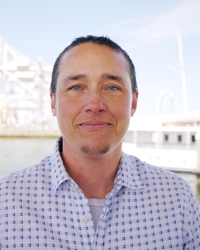 René Rivera has been a student of the Dharma since 2004 and part of the East Bay Meditation Center since 2008. He has participated in EBMC’s Commit2Dharma and Practice in Action programs and Spirit Rock’s Community Dharma Leaders program. He also serves as board member and diversity chair at Spirit Rock.